Welcome to another edition of Mastication Monologues! 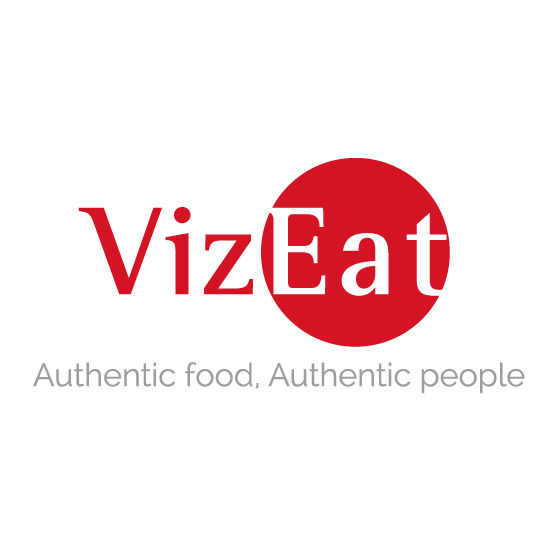 Today’s post is in the same vein as some previous posts where instead of offering reviews on local restaurants, I comment on some random, small snack foods that I have tried while living in Korea (See: Got The Munchies?). I’ll begin with probably the healthiest snack my coteachers have given me. One day I was in my cubicle after lunch, and I noticed that my coteachers and other teachers were crowding around the table in our office. I could tell they were eating something with their hands, but I couldn’t see what. I approached, and they offered me a plate covered in small, bright red fruit. They looked kind of like cranberries but tinier. I popped one in my mouth, and I was greeted with a complex rush of sweet, bitter, and sour flavors. Plus, I quickly found out that they have a pit. 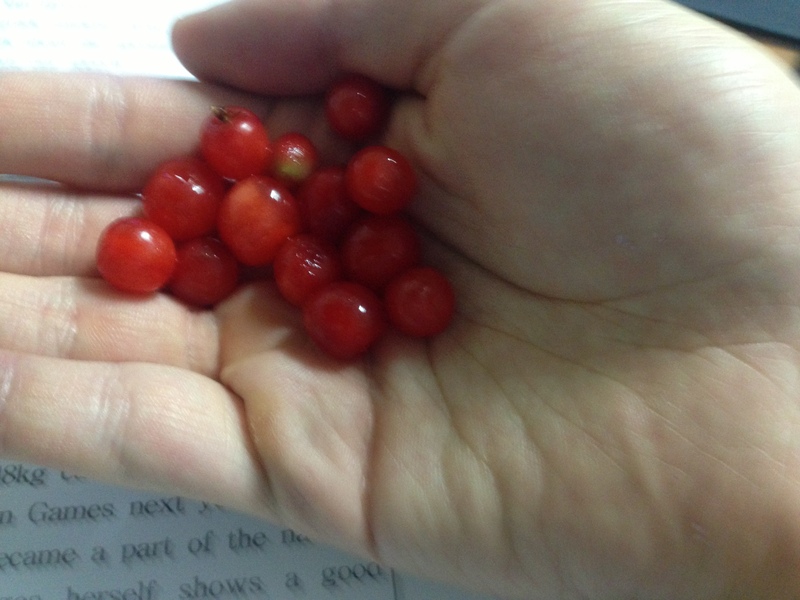 One of my coteachers told me that these were Korean cherries which made sense with the pit. When the teachers saw my approval, they insisted that I eat the rest of the plate. I naturally obliged as they were saying I wasn’t eating them fast enough, so I went from teacher to chipmunk in 1 minute flat. I didn’t feel that bad because fruit is insanely expensive in Korea, and I can’t say that stuffing my cheeks with fruit is bad for my health. Now that I’ve described the healthy food, let’s get to the good stuff. First there are the spicy Pringles. Now, I’ve had my fair share of Pringles since I love their flavors, texture, and I’m from Amurika, so I wanted to see what kind of flavors they would have in Korea. 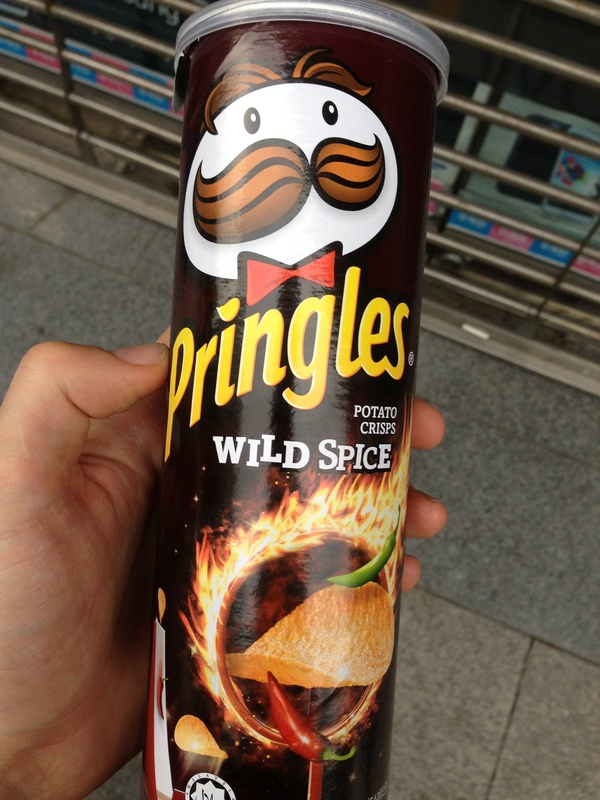 I needed something to go with my kimbap lunch for my hiking trip, and I settled on the Wild Spice Pringles. I read the can, and I saw that they were Thai in origin. This made me really excited since some Thai food is spicy enough to leave you using a colostomy bag. However, they were a very big let down. They looked like normal Pringles chips seasoned with a light brown powder, but this supposed firework show of spicy hellfire was more like a damp sparkler, unimpressive at best. It just tasted like a potato chip with some soy sauce. However, it hasn’t all been doom and gloom. I found some Korean bakery that was quite nice. While I was waiting for my friend, who is currently visiting me, at Bupyeong station on the platform going towards International Business District, I managed to be lured to a small food stall by an enchantingly sweet aroma. The board on the top of the mini establishment said, “Manjoo Hana”, and I could see that they were selling different types of waffles. However, I was intrigued by the conveyor belt that consisted of small metal moulds being filled with batter and custard and then being baked in an oven. 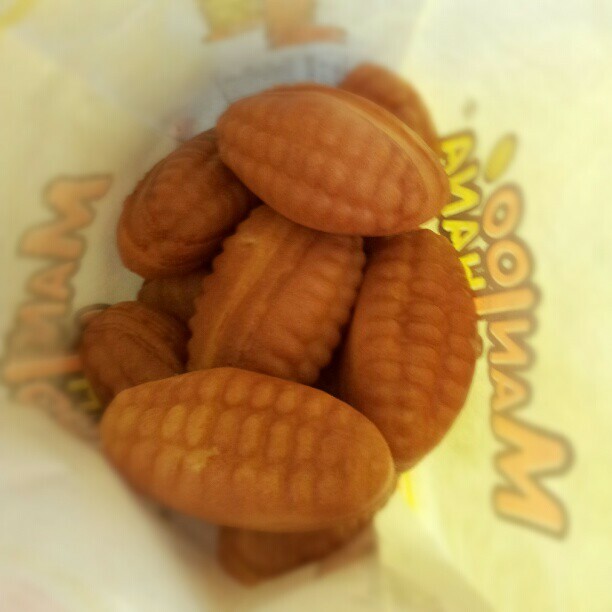 I went for a 3,000 W bag which got me about 15 of these small pastries. They were fresh out of the oven, so I had to take care not to bite in too soon and have my fingers/mouth coated in the napalm-esque custard inside each pastry. When they finally cooled down, I found them to be great finger food since I was starving after a long day of work. The dough was soft and buttery like a cake donut while the custard on the inside was creamy and had understated vanilla notes. 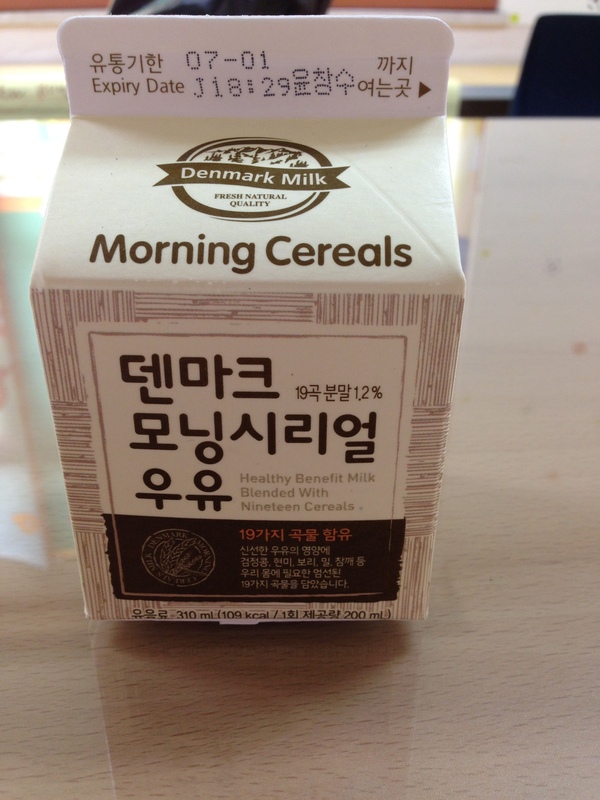 It would go nicely with this 19 grain cereal milk my coteacher gave me this week in honor of finally finishing recording our final exams. It tasted like a less decadent vanilla milk shake which was surprising since it allegedly contained wheat, kefir, buckwheat, and sorghum to name a few grains. Oh, Korea. You do surprise me sometimes. Especially with the last treat that tasted a lot better than it looked. 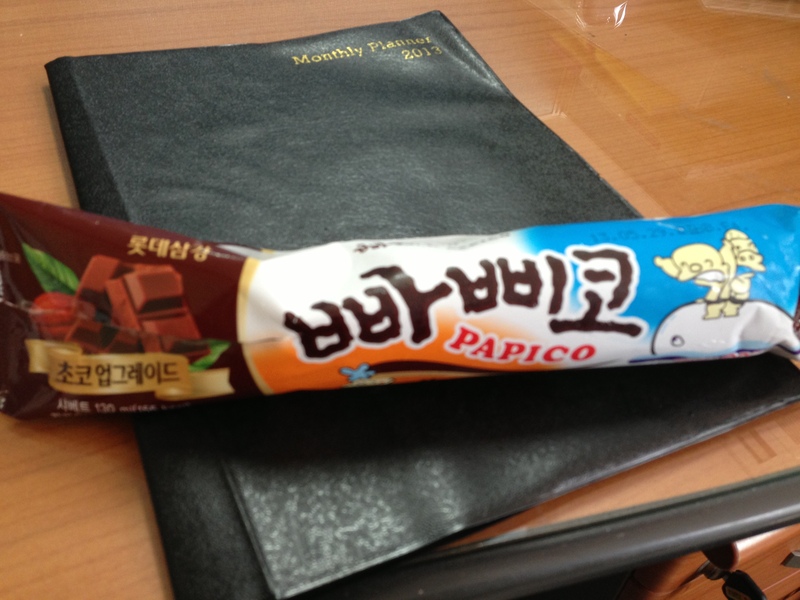 Since Korean summer is starting to get into full swing with sunlight that can make you feel like a roasting pot roast and humidity that can make you feel like you’re walking in a steam bath, all of the teachers in my office got ice cream. I picked one that looked like chocolate, but when I opened it up it looked like something a bit more unsavory. What I was staring at was a chocolate popsicle that looked suspiciously like a log of stool. I bring up this association due to the fact that Korean culture seems to celebrate poop and don’t see it as something that is an object of revulsion in the West. So I eventually managed to open this tube after what seemed like an eternal struggle to find what was the equivalent of a fudgesicle inside. It was a treat that managed to cut through this crappy summer heat. So here is another small glimpse at the vast variety of snack foods that Korea has to offer. Some may seem more appetizing than others, but the main thing is that I ventured out and tried something new.